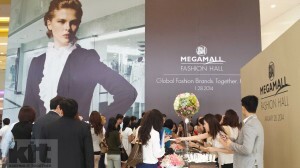 KIT: Packing at SM Mega Fashion Hall! 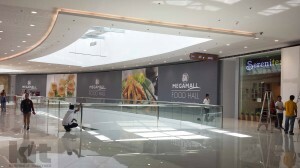 Indeed, “We’ve Got It All For You”. 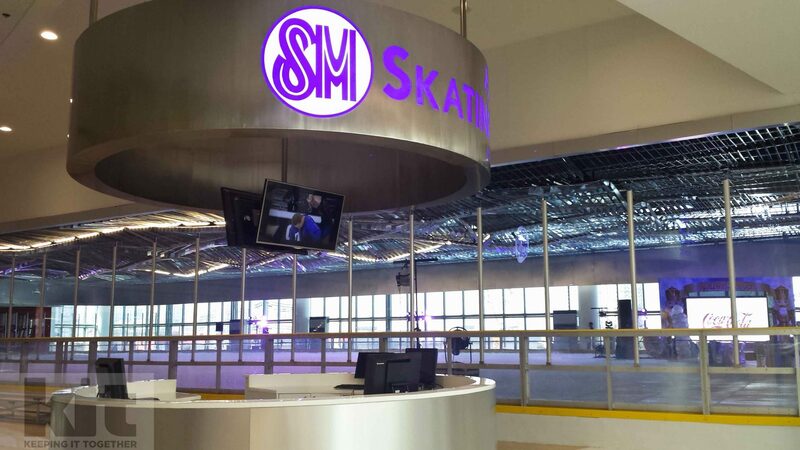 SM has once again proven how far they can live up to their slogan. 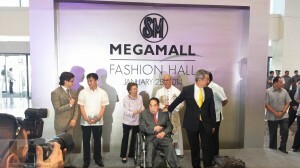 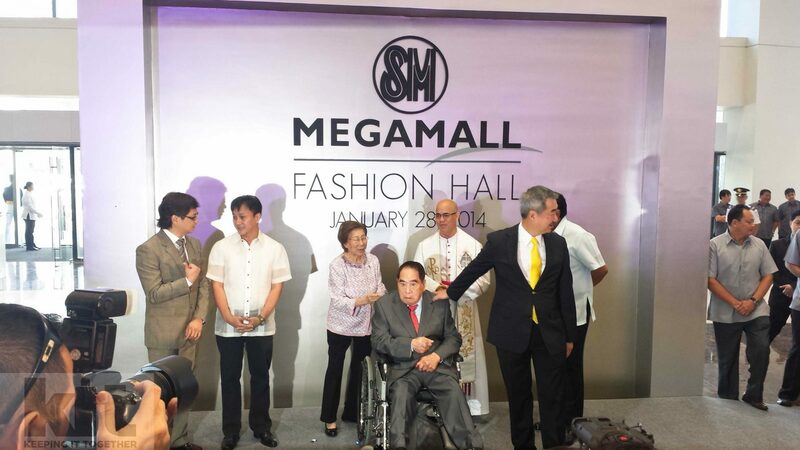 On January 28, 2014, the Mega Fashion Hall was formally opened. 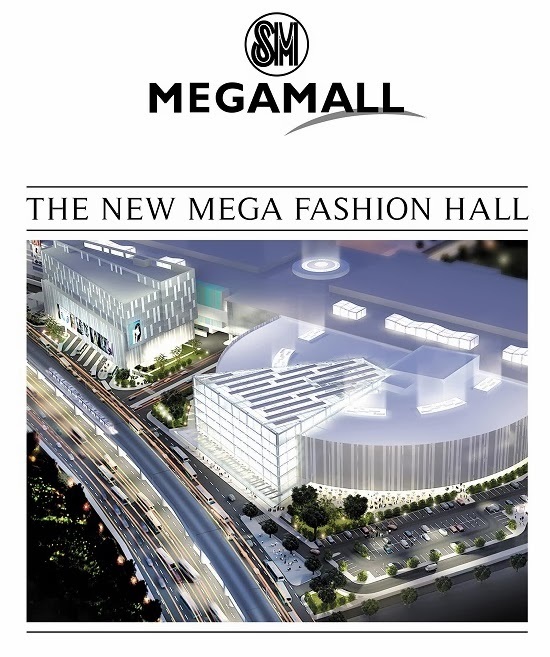 Located next to Mega B, the Mega Fashion Hall (Mega D) in itself has “gotten it all for you” because of the variety of shops it houses. 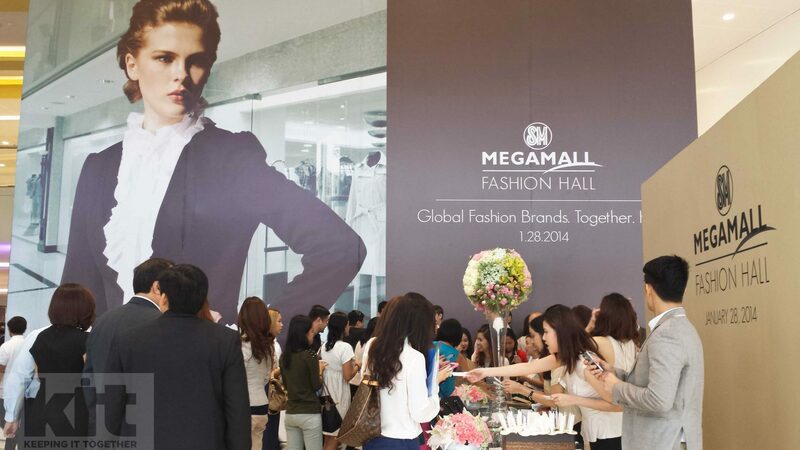 No need to fly out of the country just to visit your favorite global brands ‘coz they’ve got it all here! 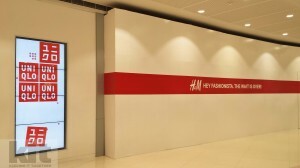 -River Island, Pull & Bear, Vero Moda, Flagship stores of Zara & Uniqlo, and the MOST AWAITED H&M. This lineup of stores will surely leave shopaholics feeling absolutely thrilled!!! 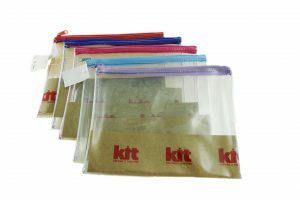 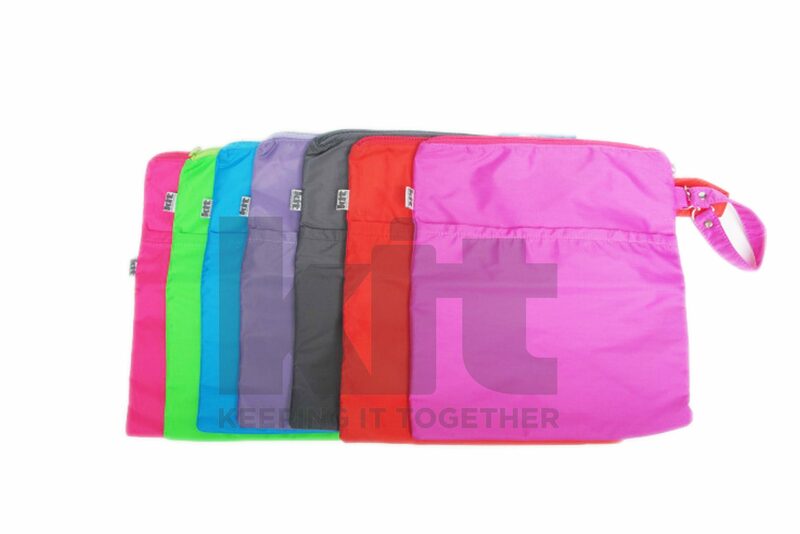 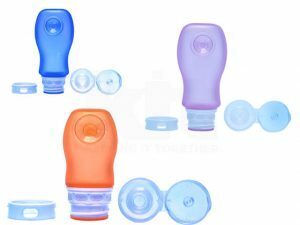 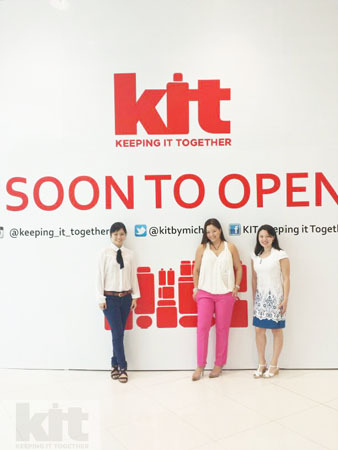 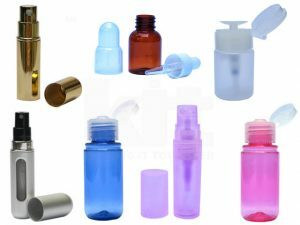 And if you’re the OC type, another store that you definitely have to visit is KIT (Keeping It Together). 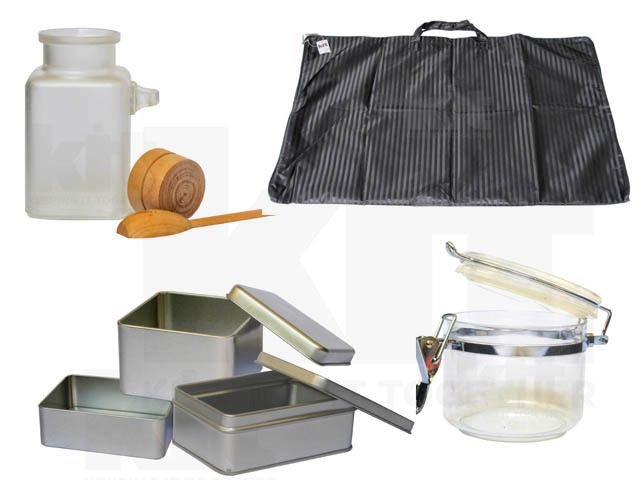 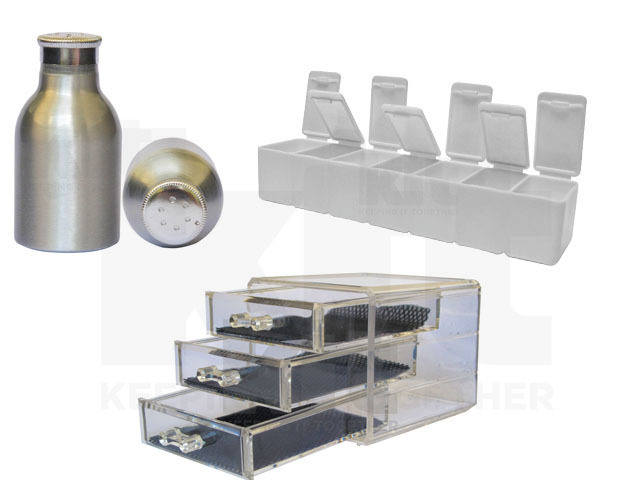 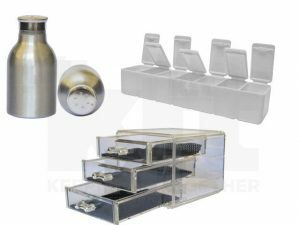 KIT is a shop that specializes on anything you need for a clutter-free living. 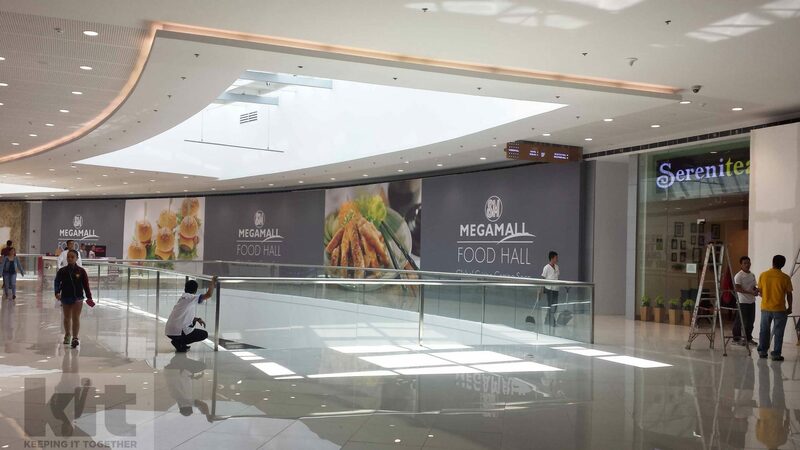 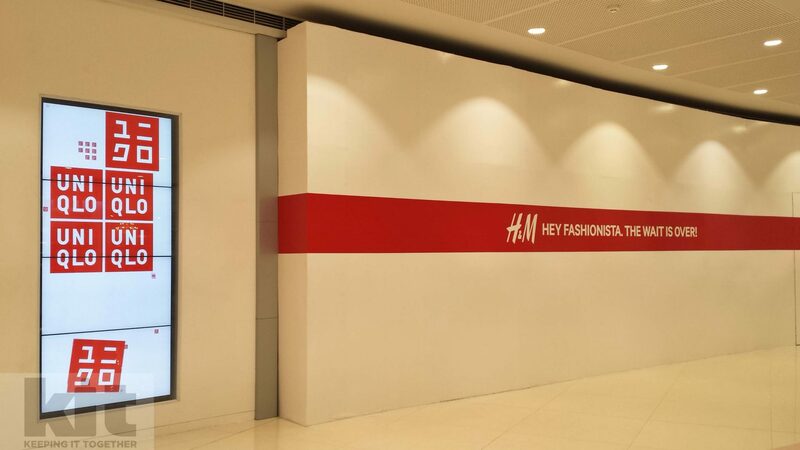 It currently has store branches in Greenhills Theatermall, SM North Edsa, and is now set to open this March 2014 on the 5th level of Mega Fashion Hall. 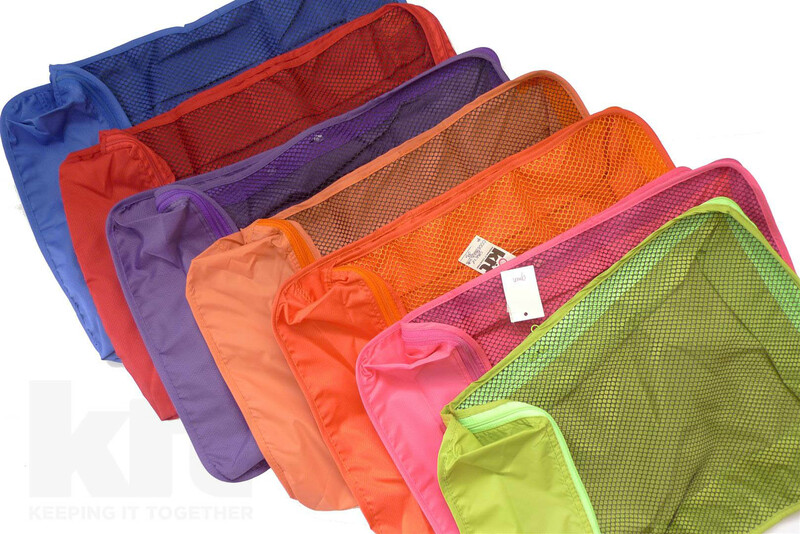 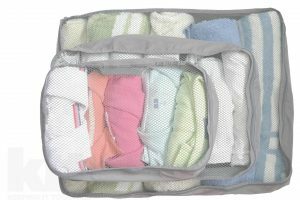 to personal and home packing solutions for a clutter-free living await to satiate the inner o.c-ness in you. 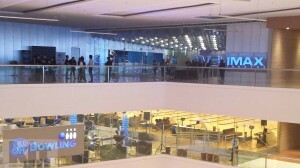 Thanks to SM’s dedication to its slogan of “We Got it All For you” because right across KIT is the food court, Olympic-sized Ice Skating Rink, and just nearby is the IMAX theatre. 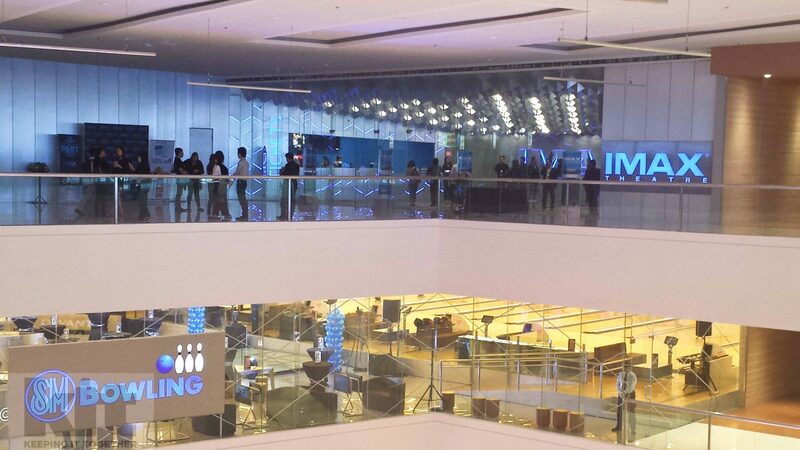 Meanwhile, on the 4th level is the 14-lane bowling alley. See how you can “get it all” in a visit to just one place called Mega Fashion Hall? 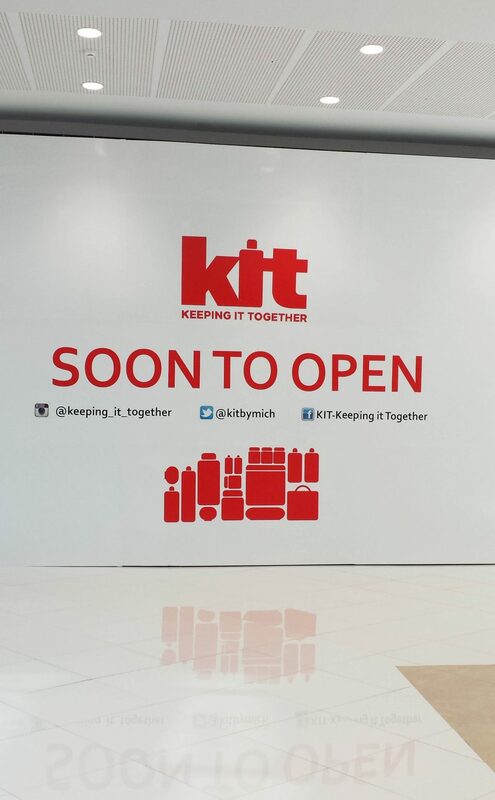 Don’t forget to give us a visit at KIT on the 5th level!! 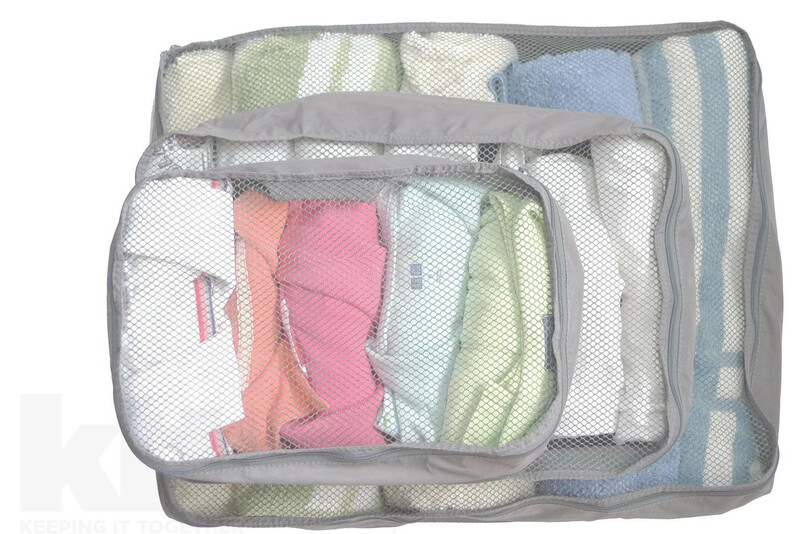 Packing this March 2014.